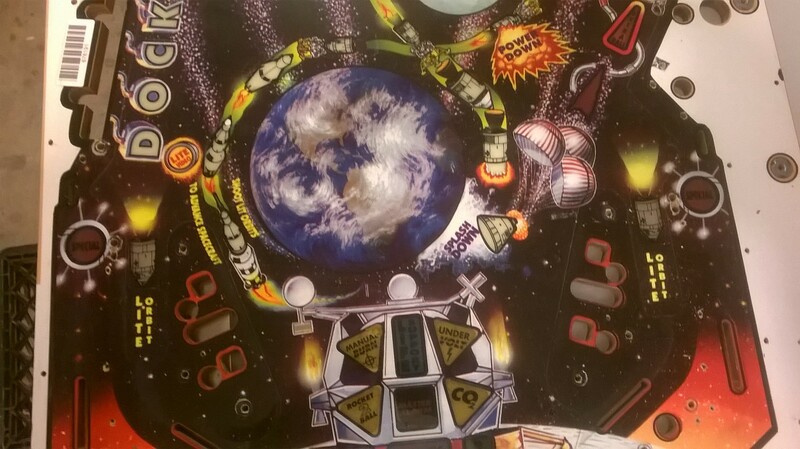 A game that’s as unique as its theme. 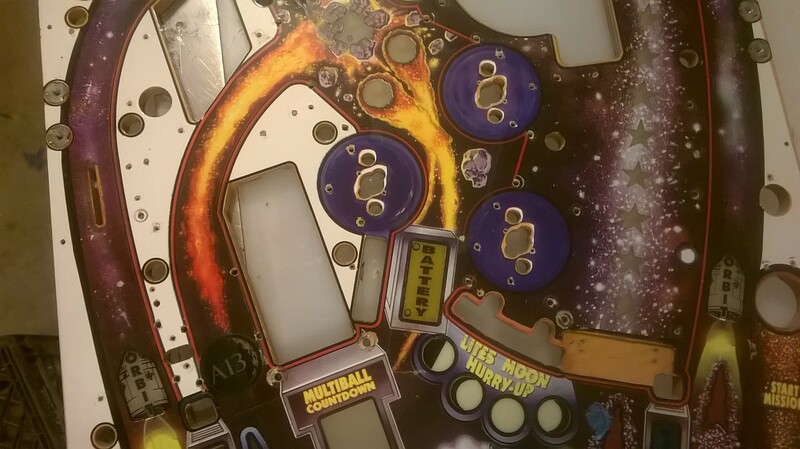 A thirteen, yep that’s right, 13 ball multiball! 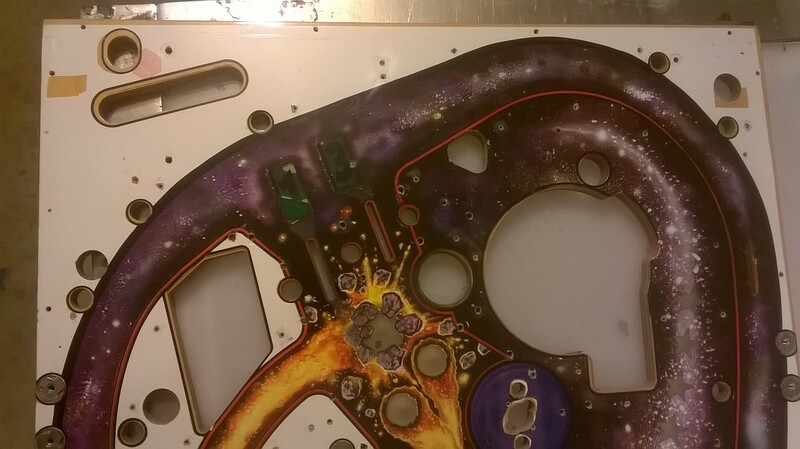 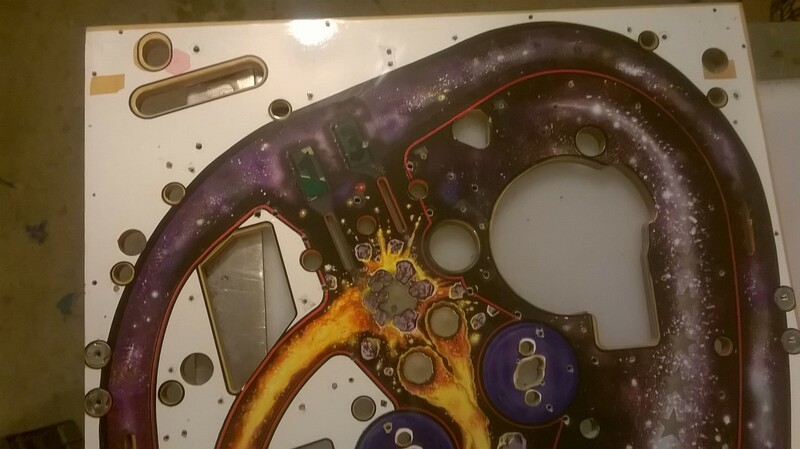 Make your game shines as bright as a full moon with this easily restorable playfield. 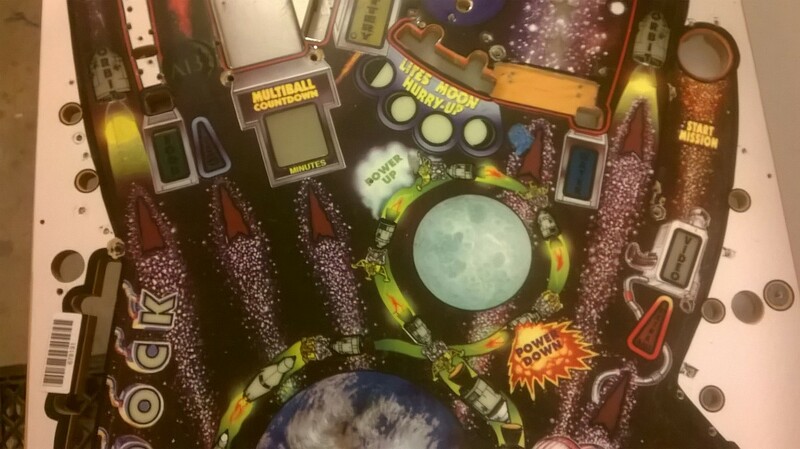 Again, a title very unlikely to see a reproduction playfield run ever come to fruition. 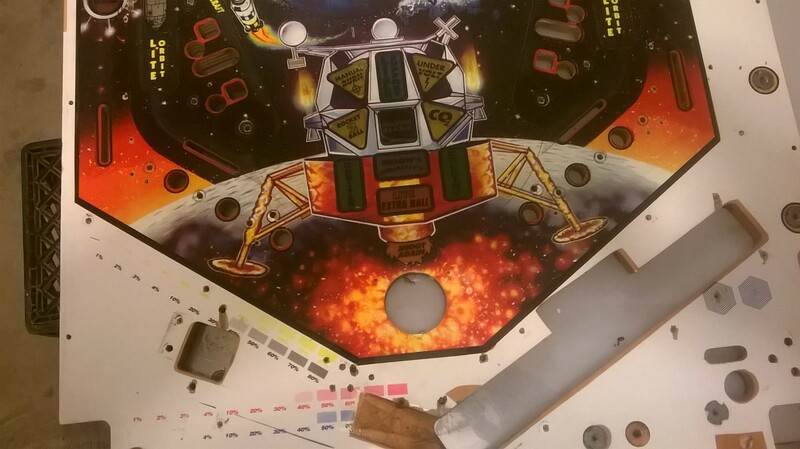 If this is the game you love, make it perfect and have this playfield restored. 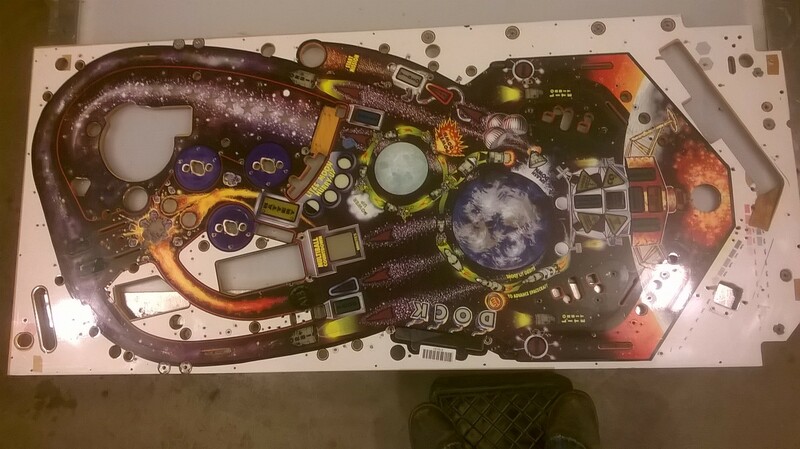 Only $275, and as always please reach out with any questions or comments.